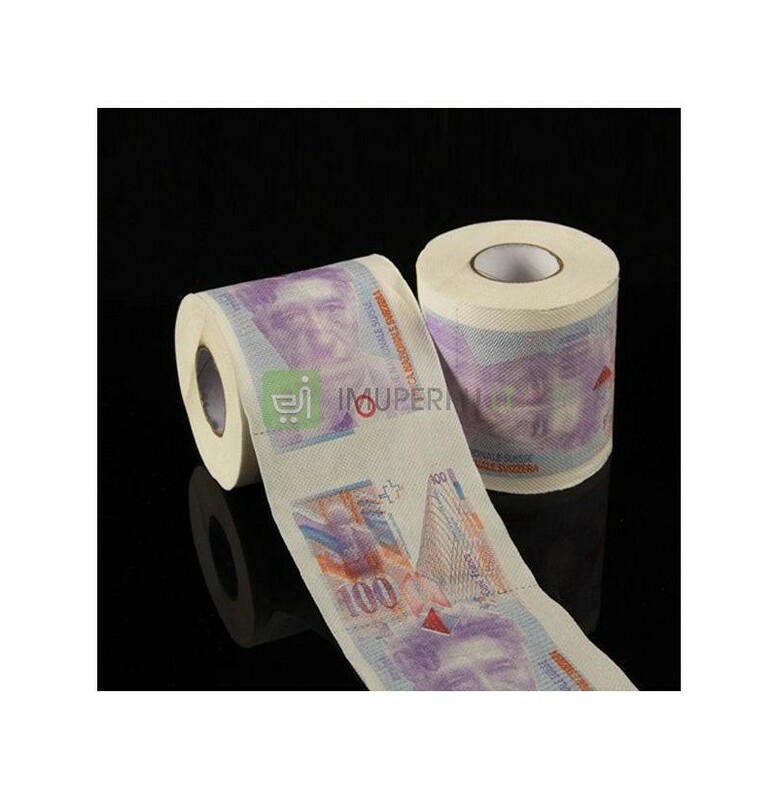 Politicians only promise to solve all problems of swiss franc debtors but there are only words and nothing more. 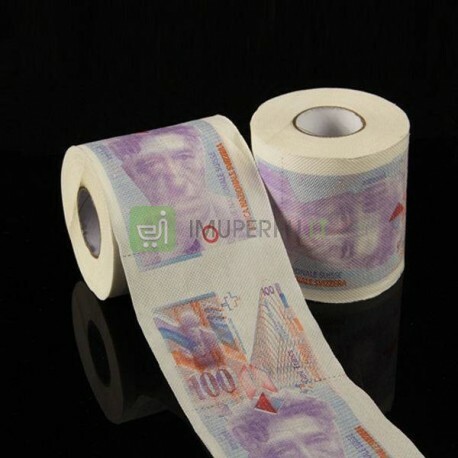 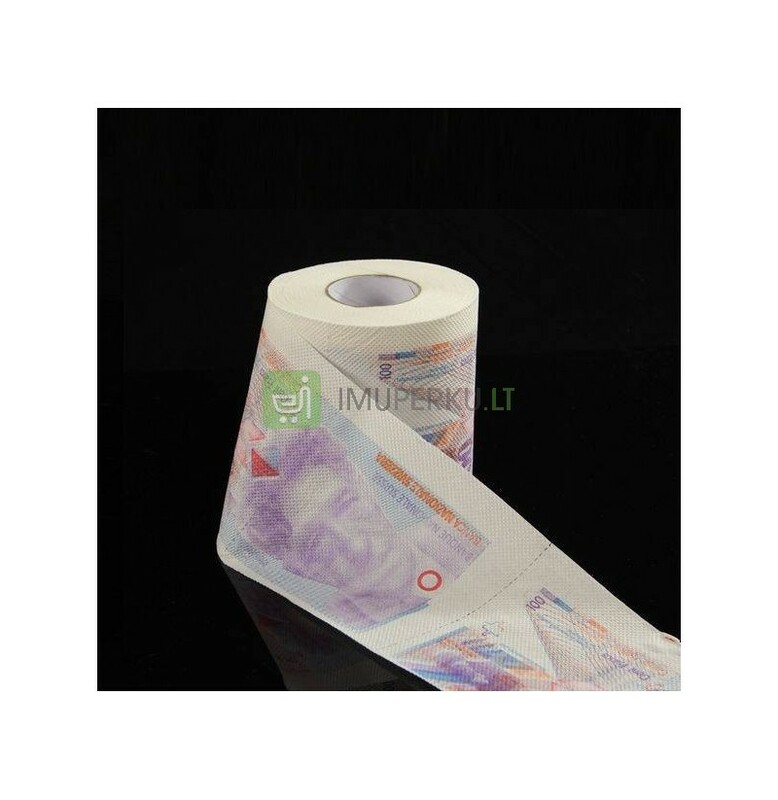 If you really want to get rid of swiss franc debt take this issue in your hands and use our franc toilet paper. 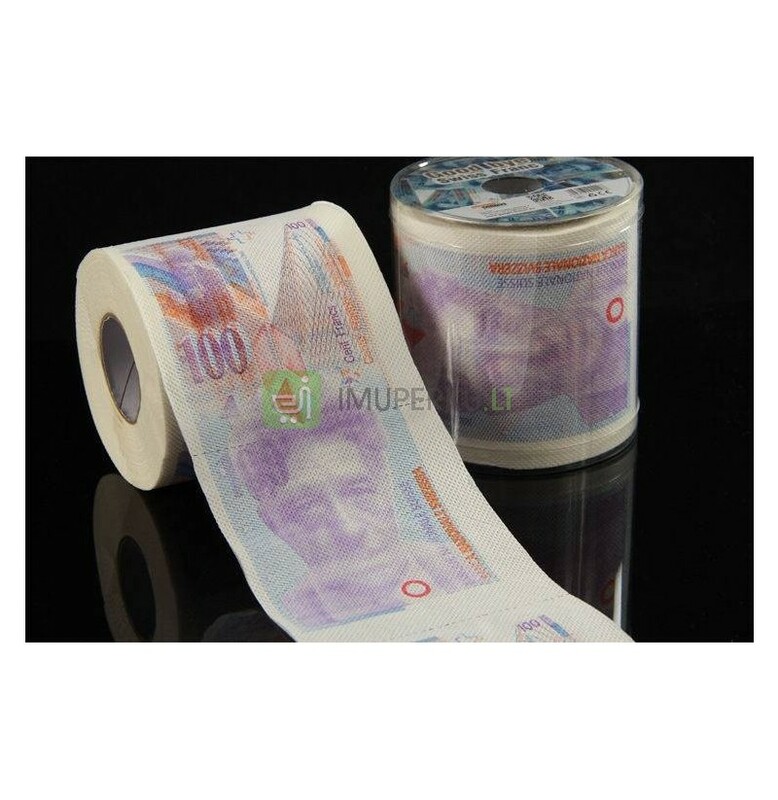 So relieve yourself (it's good to wash hands after all ;)) and let him go, flush away - Good by sweet...swiss Franc!